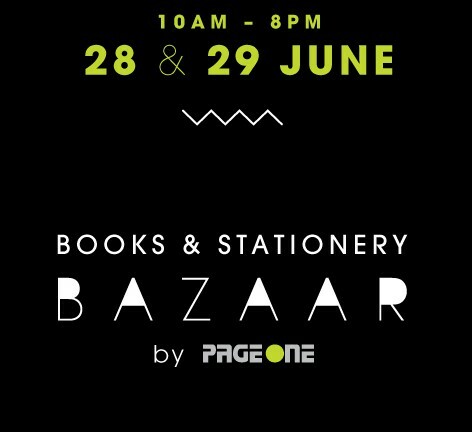 Page One is having a Book & Stationery Bazaar at National Design Centre on 28 & 29 Jun. 2014! 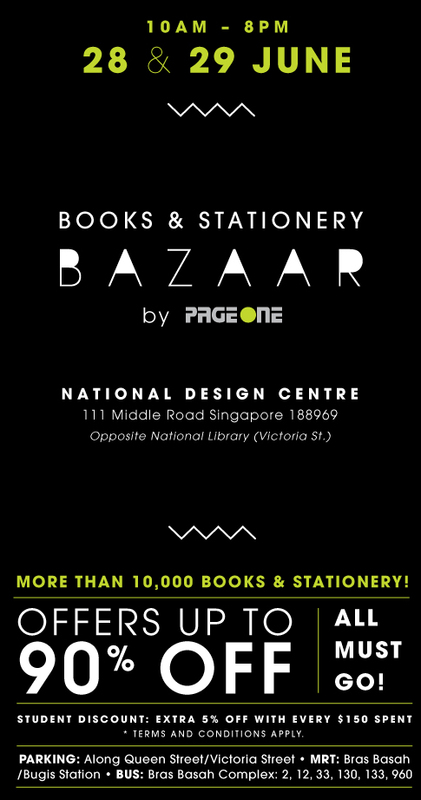 More than 10,000 books and stationery up to 90% off to choose from! Show your student card to get an 5% off with every $150 spent.